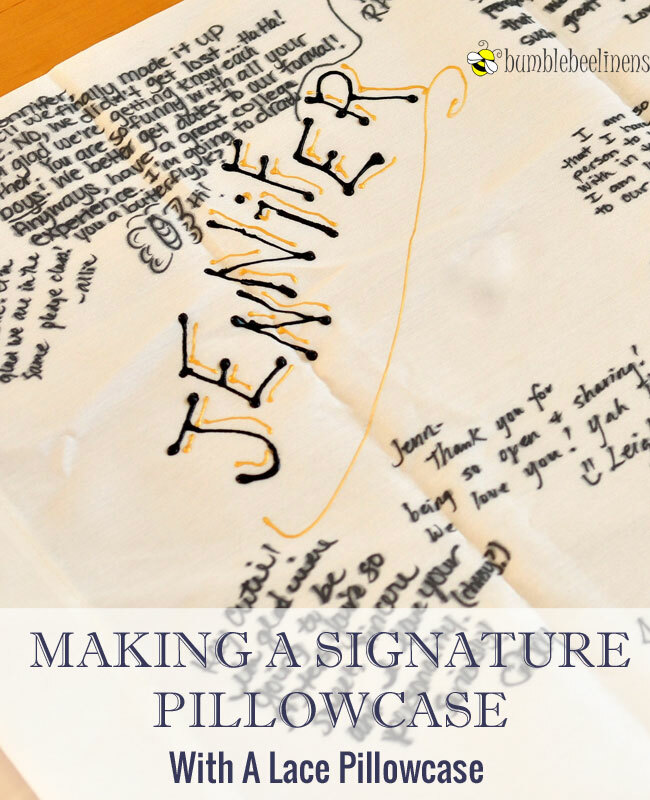 Send the kids home with their very own personalized pillowcase. 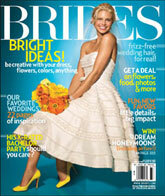 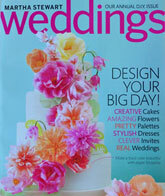 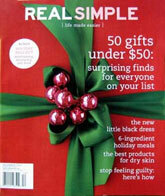 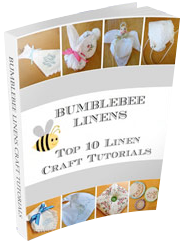 This is a great activity for birthday parties, sleepovers or camp! 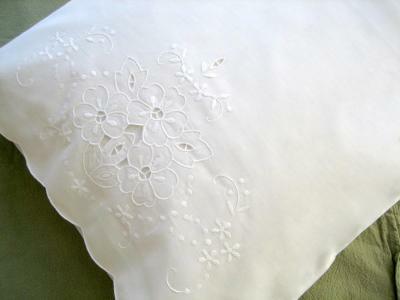 The finished pillowcase used in this craft is saved from my college days. This was the ice breaker game for a retreat I attended. 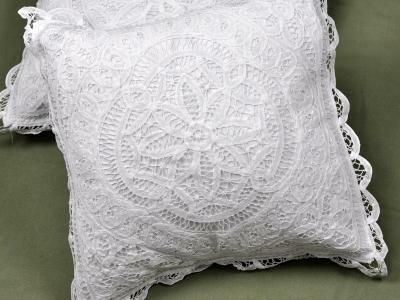 I have kept it all these years as a souvenir and I still look it and it brings back fond memories. 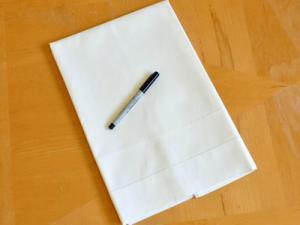 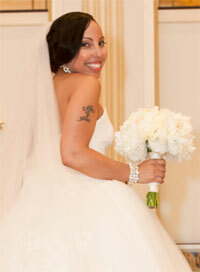 All you need is a pillowcase and a permanent marker! 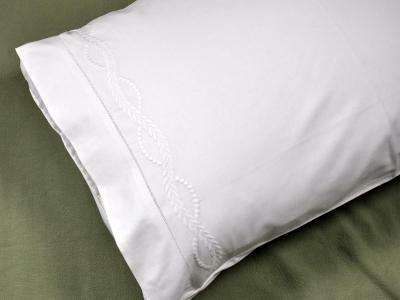 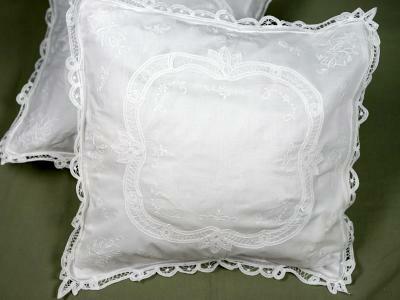 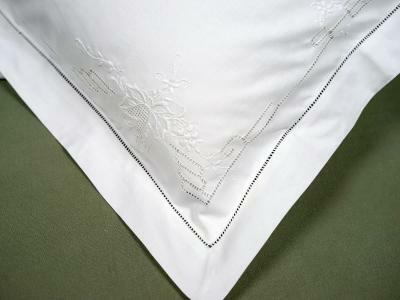 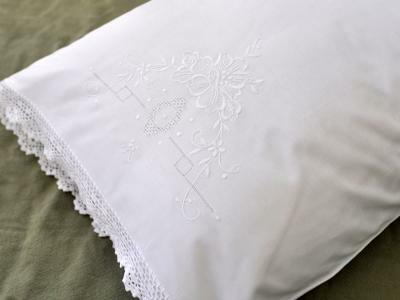 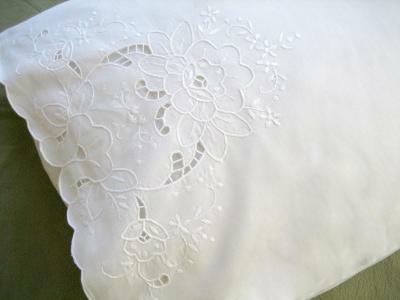 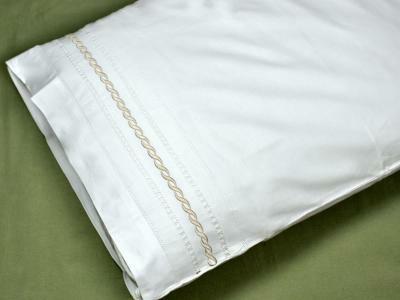 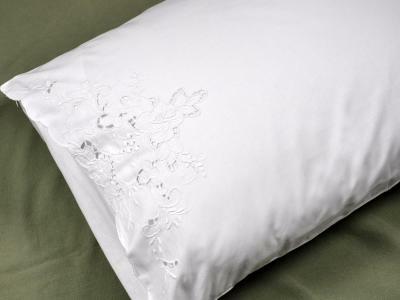 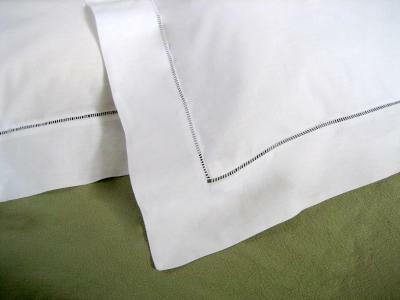 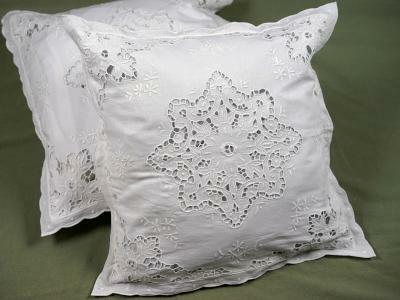 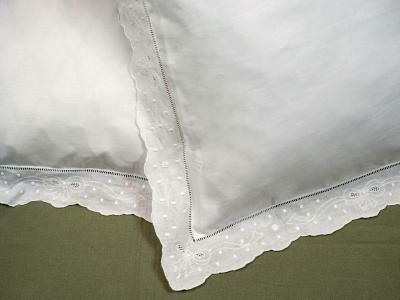 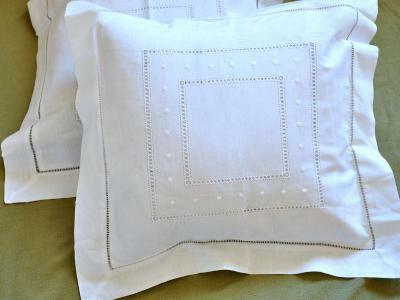 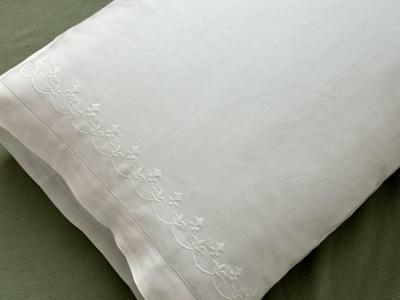 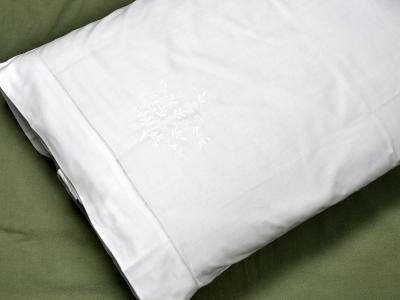 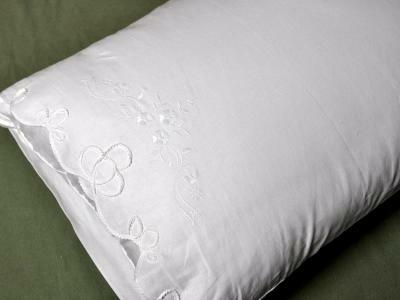 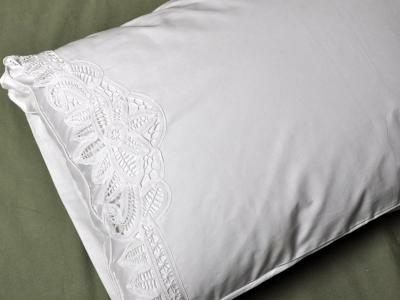 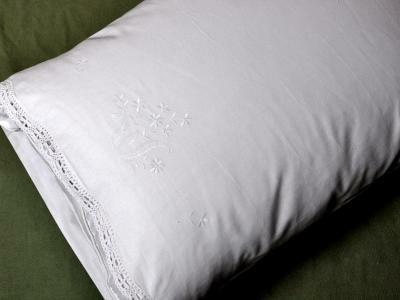 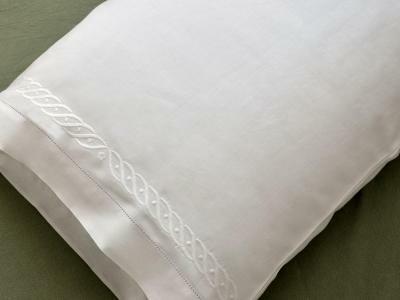 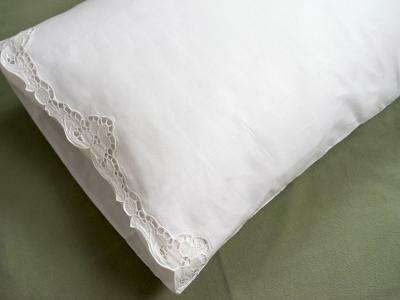 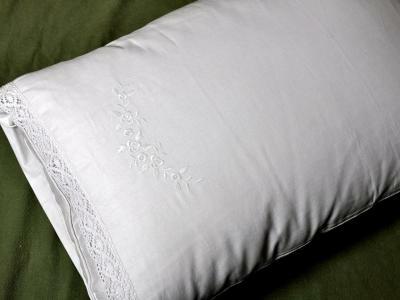 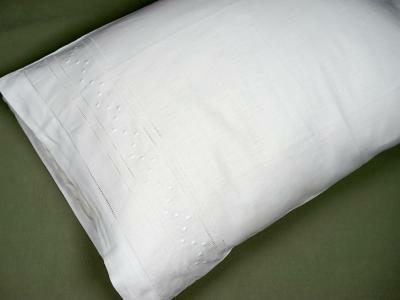 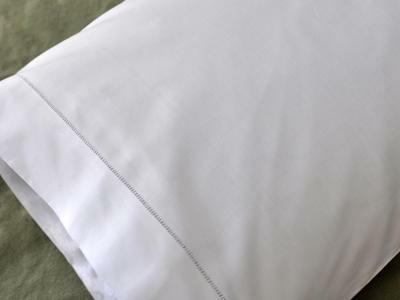 Any of our Embroidered Pillowcases are perfect for this craft.